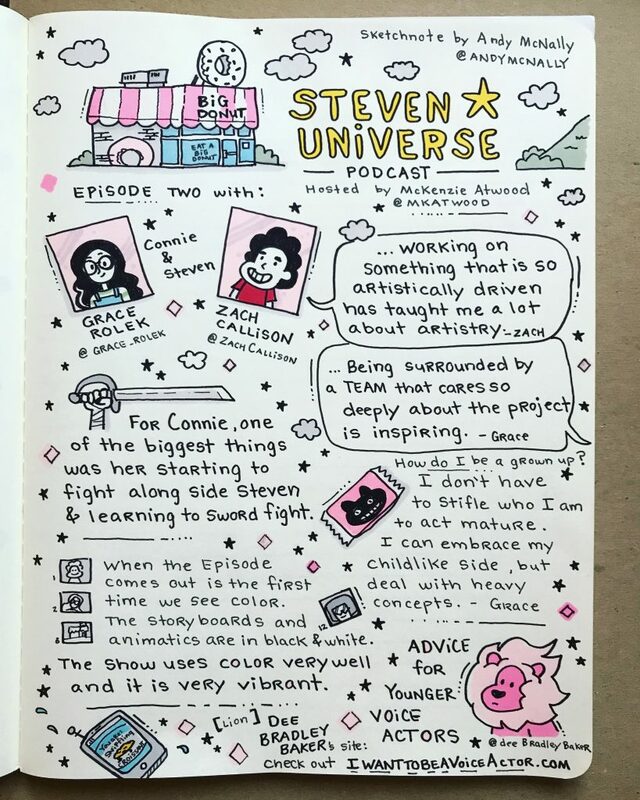 Again, if you are a fan of Steven Universe, check out this official CartoonNetwork podcast with host McKenzie Atwood. You can find it on iTunes. 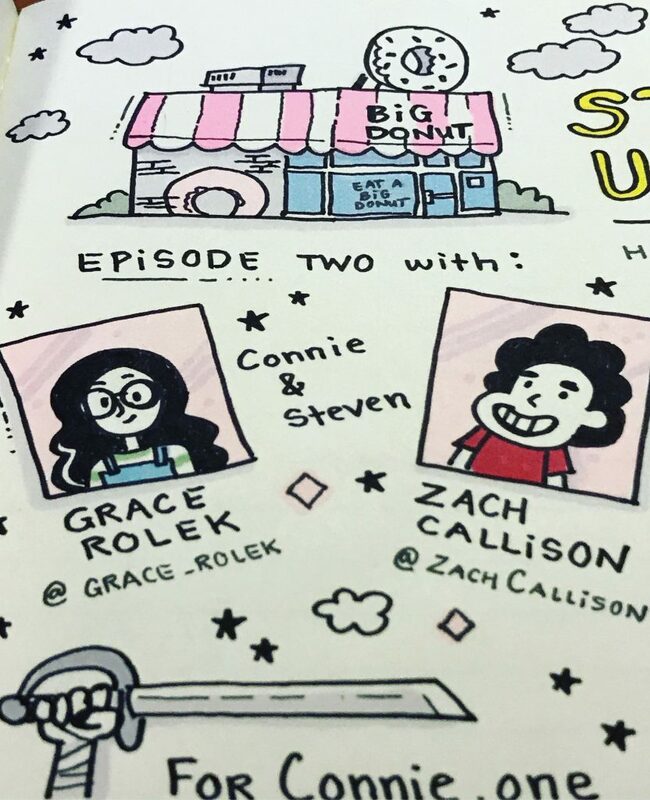 In the second episode, McKenzie interviewed Steven and Connie(Zach Callison and Grace Rolek). They shared their experiences an excellent advice for anyone wanting to get into the voiceover profession. Zach recommended checking out fellow voiceover actor Dee Bradley Baker’s website iwanttobeavoiceactor.com.